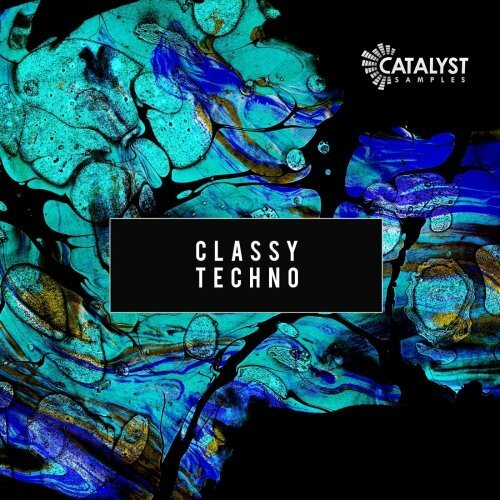 Focusing on the classier, subtle and feel good vibes of Techno...we bring you Classy Techno! 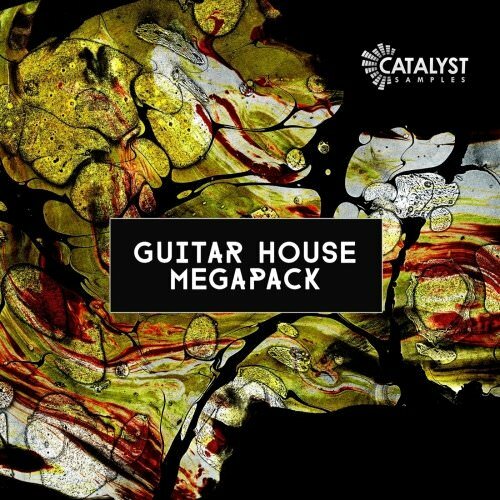 After the huge successes of our guitar focused packs.. we bring you Guitar house Megapack... a carefully selected package focusing on the best one hits, song kits and loops!!! 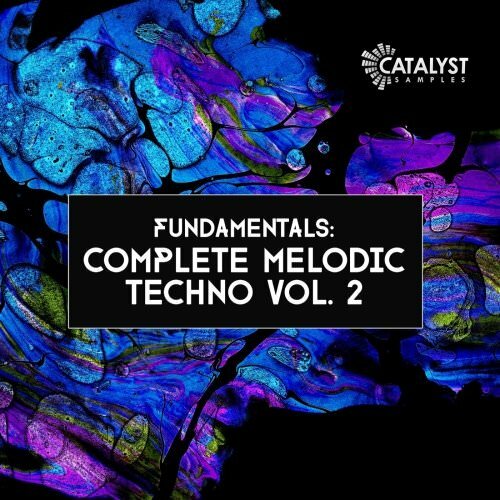 We are ultra proud to present our new techno series. 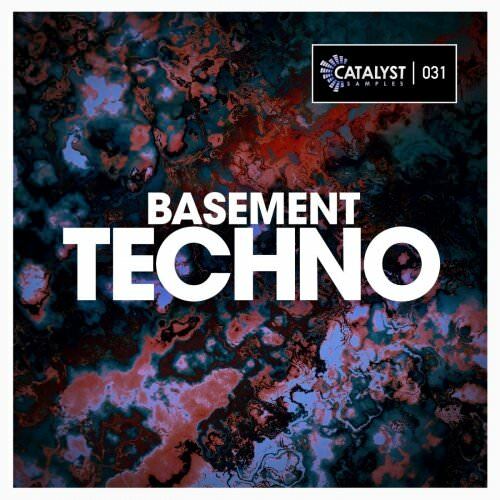 Kicking off the series is “Basement Techno", inspired by Dubfire, Richie Hawtin, Tale Of Us, Jeff Mills, Seth Troxler. 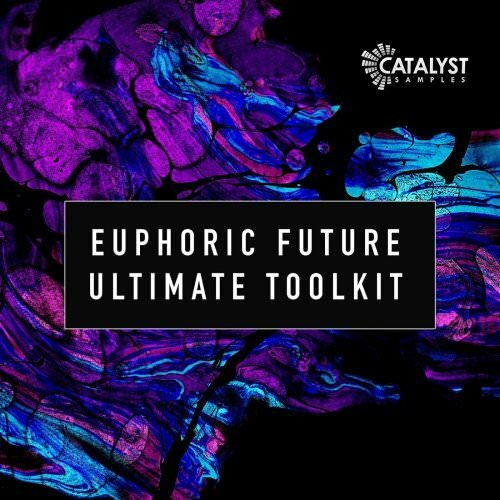 With a humongous selection of the best in future bass & melodic trap that will take you to another dimension, we are ultra proud to present Euphoric Future Ultimate Toolkit! 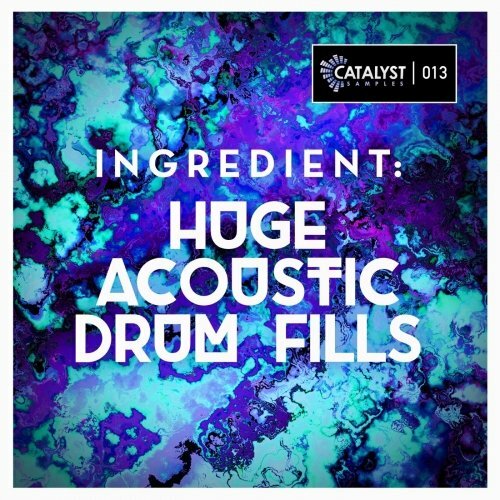 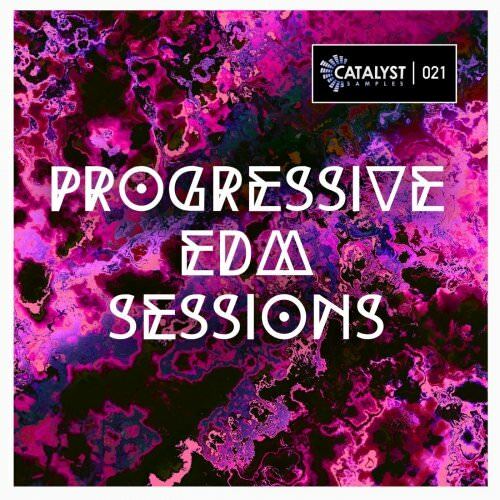 Inspired by the likes of Wiwek, and the sounds which have featured heavily in festivals such as Tomorrowland & EDC.. this is a must for anyone looking for the crazier side of EDM & Hard Dance! 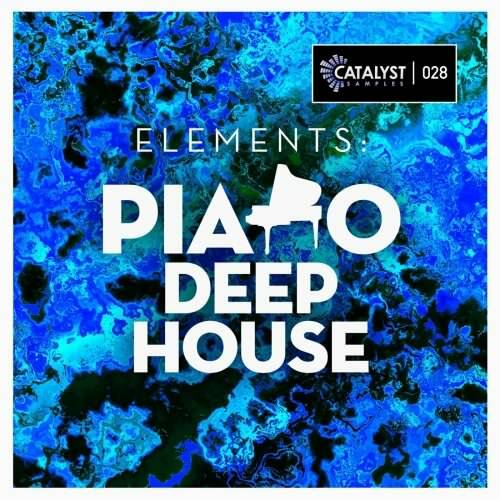 Back by popular demand...We are ultra proud to present the second in the series of Melodic Techno! 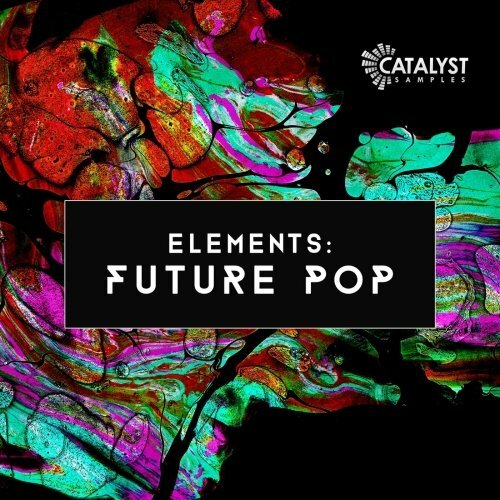 Just in time for the summer... we bring you the best in future pop! 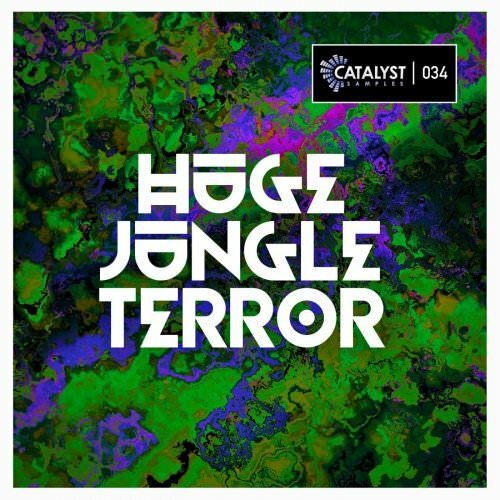 Inspired by the likes of Major Lazer, Jack U, Dj Snake & Skrillex.